What do you get when you put electronic dance music trio Swedish House Mafia together with Swedish car brand Volvo? 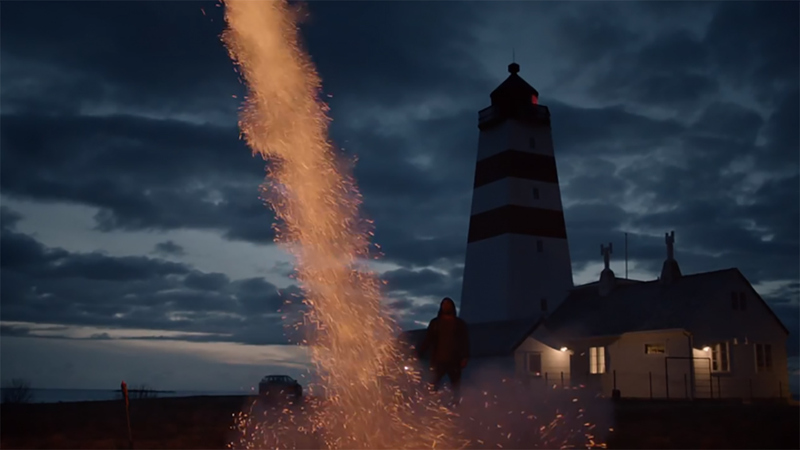 A breathtaking music video that celebrates freedom and escapism while showcasing the best of Sweden. Swedish House Mafia are arguably one of the biggest music acts globally and stunned fans earlier this year when they announced their retirement. The collaboration film follows DJ’s Axwell, Steve Angello, and Sebastian Ingrosso, as they go their separate ways – in a Volvo XC60. The collaboration came about after Volvo and its Swedish creative agency Forsman & Bodenfors approached Swedish House Mafia with the idea, which they loved. The film features a reinterpretation of Swedish House Mafia’s 2009 track by Swedish singer Lune and was directed by Swedish director Adam Berg. Did you notice the trend there? 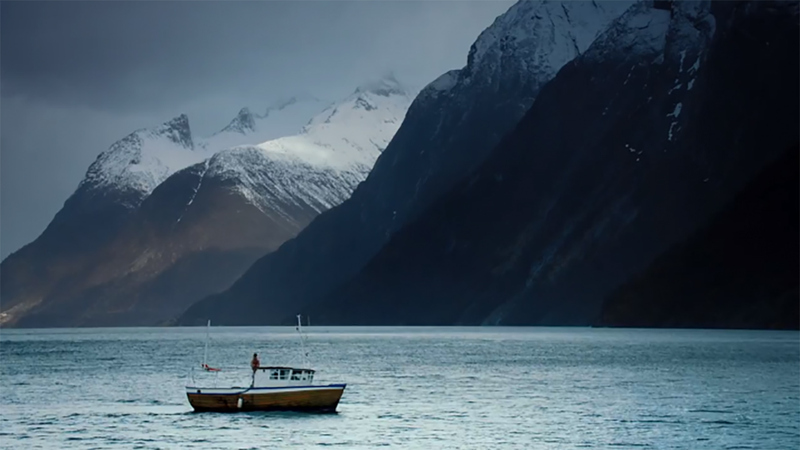 While the film and song will be a key theme behind Volvo’s global campaign to promote the XC60, it also serves as a beautiful homage to Sweden by some of its most successful exports. “These guys have had an extremely full calendar, basically living their very busy days on planes and hotels. They have now decided to take the next step in their lives and leave that life behind, and it just felt like a very natural connection between our thinking and their plans. And the fact that their first world hit together has the title “Leave the world behind” was just too good to be true,” says Per Carleö. 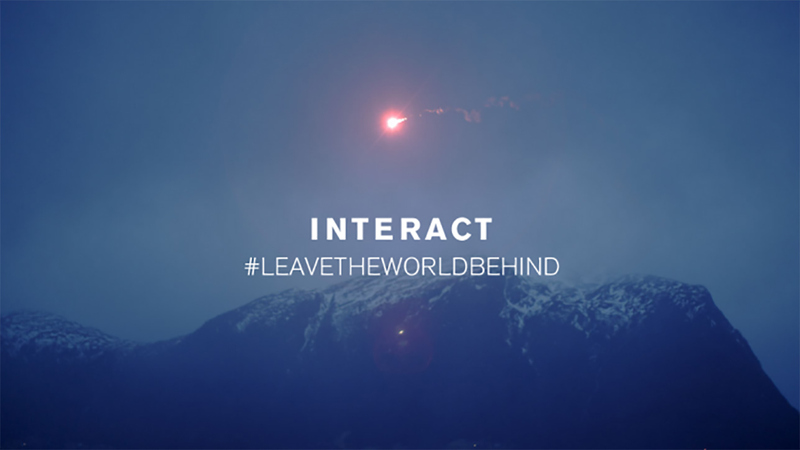 Volvo have created a dedicated Leave the World Behind site, which includes a making-of video and interactive elements. There is also social media profiles and sites. This is a breathtaking piece of branded entertainment created by the most unlikely of pairings. Volvo is a brand which to many is synonymous with safety and older people, while Swedish House Mafia is the leading electronic dance music act of the last decade, and is synonymous with the young and reckless. To call them unlikely collaborators is an understatement, all you could ever have said these brands had in common was Sweden. “The BEST Volvo commercial that I have seen”, said one YouTube user. A ringing fan endorsement for a piece of branded entertainment that goes far beyond being a commercial, or even a marketing message and speaks to audiences on a very human level. This is one of those rare executions that makes sense and works. It’s authentic, it’s emotional and it’s quite a beautiful piece of art. Volvo has looked at the brand and found its human place, by celebrating its heritage and its “Swedish-ness”, Volvo has made itself human, then with this strategy in place, the brand has gathered some of Sweden’s best to help showcase and expose the beauty of the landscape and its “other world” like qualities. It’s dripping with emotion, not advertising. 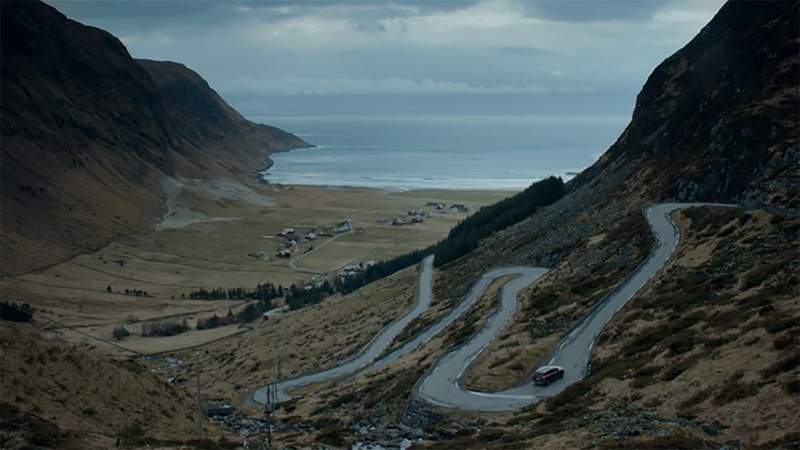 There are many sweeping shots of the car and yet at no point does Volvo ever seem like an overt product placement. 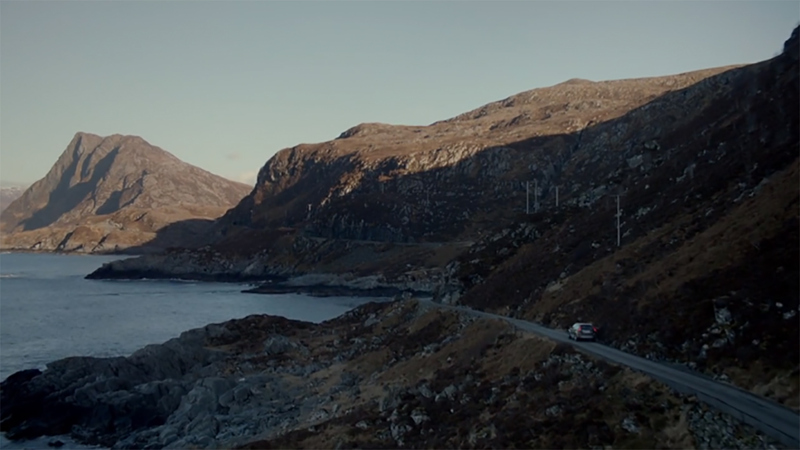 In fact, it seems right to see the Volvo, which makes the film seem authentic. Using a track by Swedish House Mafia, arguably the most famous thing to come out Sweden in some time could seem an obvious move, except that the last brand you might have linked them with is Volvo. However it speaks volumes about where Volvo is looking to position the brand and the audience demographic it is targeting. Volvo is going for the young 4WD-ing singles, couples, young families. This is all about escapism and providing a means to get away from it all and “Leave the World Behind”. As Volvo’s marketing comms say: “Volvo XC cars are designed to bring you out of town and into a tranquil or adventurous experience, away from today’s busy urban lifestyle. The new XC60 is no exception.” This is the usual marketing blurb and you can imagine the usual advertising that could have accompanied this. But this campaign goes so much further. There’s a sense that the strategy is a response to the stress of modern life, the excess of marketing, social media, the always-on pace of life. Volvo’s strategy is to offer a way out. This is not exactly a new or unique strategy for a car brand, the whole automotive sector has traded on the sense of freedom and escapism that cars offer for a long time. However what Volvo has achieved with this campaign is taking people to end of the world. The remote isolation of Scandinavia, the mountains, the lakes, the sense of space, the cold, it’s raw and emotional and it genuinely transports people to another place. For global audiences this provides genuine escapism to another world and for Swedes it provides a sense of pride and a beautiful homage to the country. It’s a win-win. There’s also the second layer of emotional connection through Swedish House Mafia and the group’s journey to leave their previous world behind. This speaks directly to the target demographic of young people aged in their 30s – 40s who are leaving the heady days of their reckless youth behind to make more serious decisions and enter a new world of responsibility. 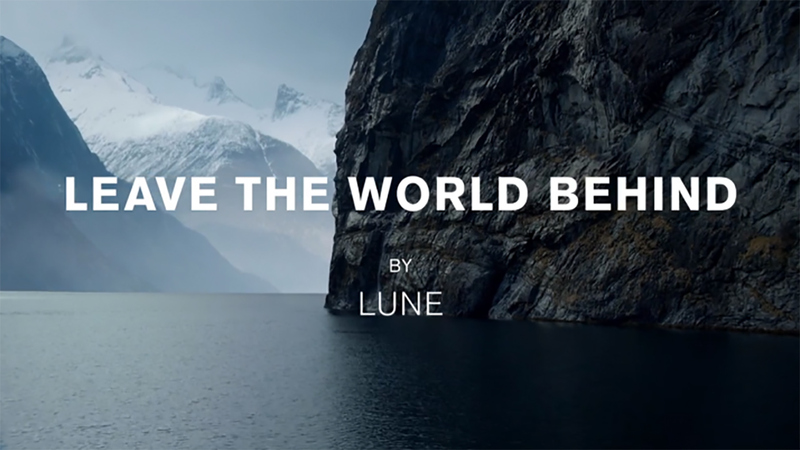 Volvo’s strategy to target this audience with such an emotive message is very smart and the brand’s association with Swedish House Mafia helps bolster its cool credentials overcoming any lingering doubt that this is a brand for silver haired drivers. The brand once synonymous with oldies is speaking to a very different audience, in a very new and exciting way. I can’t wait to see what’s next. Hats off to Volvo. An unexpected and superbly executed exercise in branded entertainment. What’s more I think it will prove to be highly effective. I now want a Volvo.